John Penn is a wedding singer, guitarist and DJ based in Carlisle, Cumbria. John returned to his roots in Carlisle Cumbria in 2007 after living in the Canary Islands where he played in all the top venues. Since John’s return to Cumbria he’s been performing in wedding venues in the Lake District, across the north of England and South West Scotland as well as an appearance on BBC's Children in Need. With a set list spanning over 6 decades John’s set includes Pop, Rock, Motown and Soul, something for everyone. John is also an experienced DJ with an extensive song library so you and your guests can request your favourite songs and dance all night. 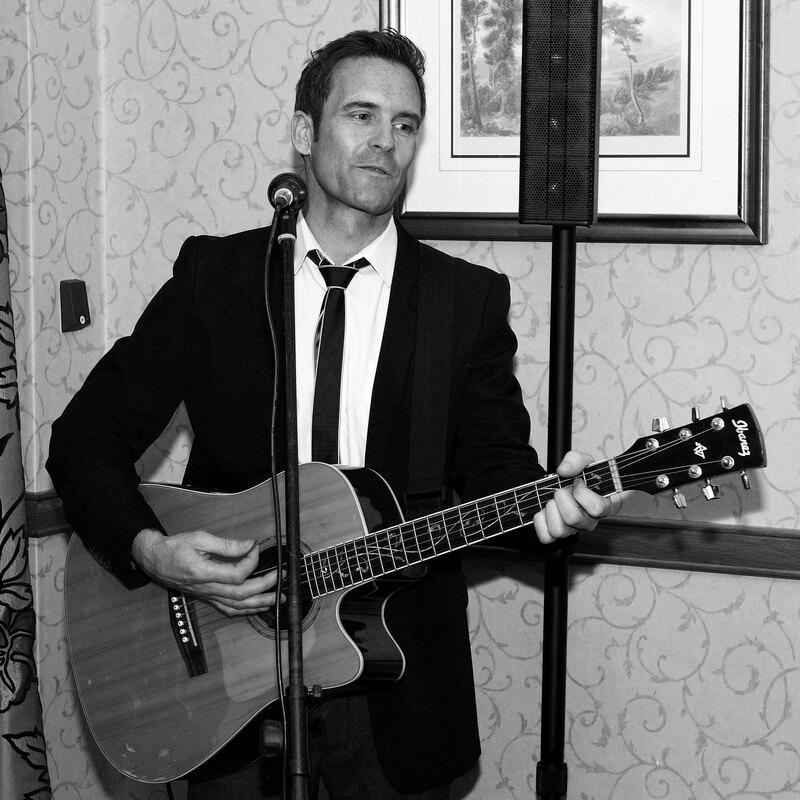 John also performs an acoustic set that’s perfect for a wedding ceremony or wedding reception. So whether it's a small intimate wedding or a large event John’s love of performing means he always delivers, making him the number one choice. And receive an option of packages at a price you will find very competitive. With no obligation to follow up.